One of the things I love most about the holidays is gathering with family and friends around the table to enjoy a hearty and delicious meal. In our family, my husband is known for his meatballs and tomato sauce. It's his specialty, and when he cooks this family-favorite, he pours his heart in to it. He makes a complete mess in the kitchen, but because it's such a labor of love, I could never get upset about the mess. Many of these celebrations start with Tuttorosso tomatoes, the Hubs' tomato of choice. We've relied on Tuttorosso time and time again to help make an ordinary meal an extraordinary one. Tuttorosso recently launched a new website (www.tuttorossotomatoes.com) with recipes, an inspirational ideas blog and even stories from home cooks. As part of that blog launch, Tuttorosso is introducing "Celebrate the Sauce", a line-up of Sunday Sauce recipes. to http://www.facebook.com/tuttorossotomato and click "Celebrate the Sauce" to enter. 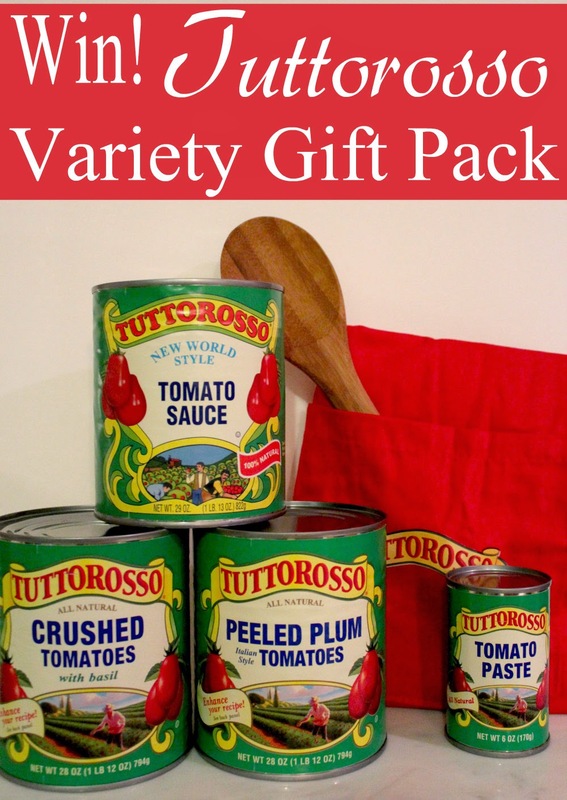 In conjunction with this promotion, Tuttorosso is offering Pieces of a Mom readers the chance to win a Tuttorosso Variety Gift Pack. 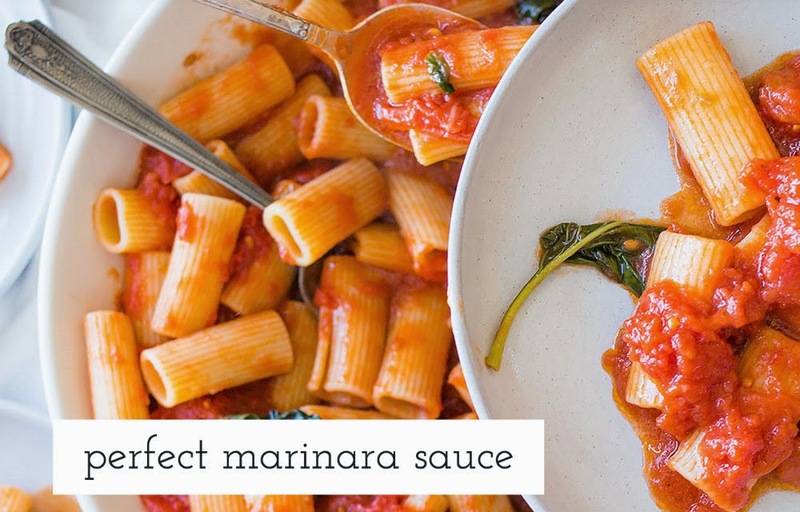 Recipes, such as Four Meat Italian Gravy and the Perfect Marinara Sauce (recipe included below). Heat oil in skillet. Add garlic and cook over medium heat until golden brown, about 5 minutes. Add the tomato paste and cook, stirring for 1 minute. Add the peeled plum tomatoes with natural basil flavor, sugar and basil. Stir to combine and then add salt and black pepper and bring to a boil. Simmer sauce over low heat, stirring occasionally until thickened and reduced, about 30 minutes. Taste and season again with salt and black pepper if needed. Discard basil and garlic cloves. Serve over your favorite pasta. Top with fresh torn basil leaves and grated fresh Parmesan cheese.